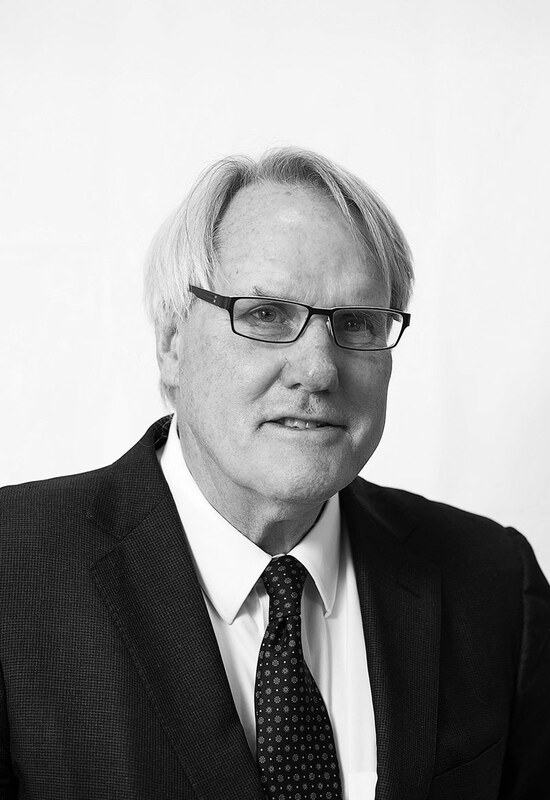 Robert was first admitted to practice in 1975 and spent some 30 years in the Canberra office of national law firm Minter Ellison as a commercial litigator. He was ACT Law Society President from 1993-1995 and retired from the firm as Chairman of Partners in September 2005, immediately coming to the bar. As a solicitor he practised in commercial litigation primarily in the areas of professional indemnity claims against lawyers, doctors, hospitals; insolvency, banking recoveries and in construction law including disputes acting for Australia’s major contractors and consultants over the New Parliament House, High Court of Australia, Defence Force Academy, Silverton Centre and other local building & related projects. His work at the bar has covered the range of insurance litigation, defamation, prosecutions, construction disputes, probate, company disputes, law society prosecutions, professional regulatory issues, planning matters before ACAT, insolvencies & company examinations, de facto relationships matters and personal injury claims (including medical negligence claims) for both plaintiffs and defendants. Construction disputes at the bar have included projects as diverse as the National Portrait Gallery, New Acton development, Gungahlin College, Canberra Hospital upgrade and a number of residential disputes including a 120 unit residential development at 22 Eyre St Kingston. 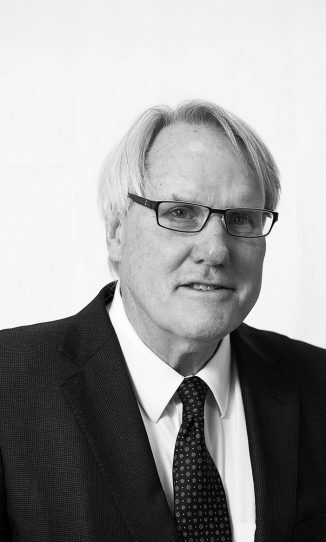 In 2018, Robert was recognised in Doyle’s Guide as a leading Commercial Litigation & Dispute Resolution Barrister in the ACT.